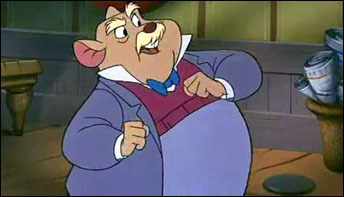 Glen Keane used one of Disney’s fabled Nine Old Men animators, Eric Larson, as a model for Dr. Dawson in Disney’s The Great Mouse Detective. 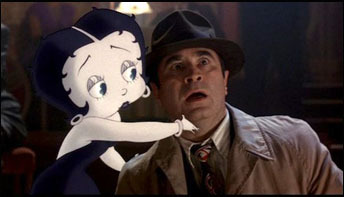 The producers of Who Framed Roger Rabbit approached King Features about using Betty Boop and Popeye in the film but were turned down. 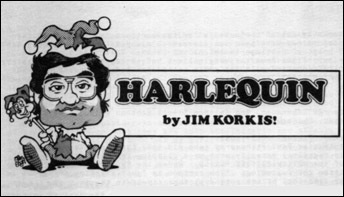 So how did Betty Boop get in? 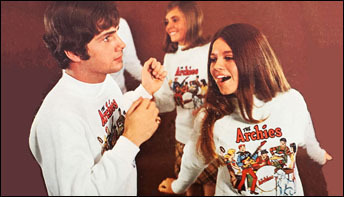 ABC’s answer to the CBS’ Saturday-morning Archies – and the overwhelming success of the manufactured Monkees: a Filmation series that yield two albums and 24 songs. 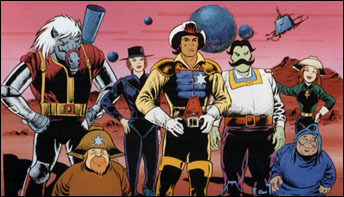 How does the soundtrack to Filmation’s seminal animated feature connect with Frank Sinatra’s Rat Pack, Astro Boy, a Congo airline and a plate of bad shrimp? 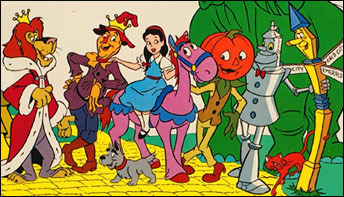 Few creative entities enjoyed the phenomenal success that the Archie gang enjoyed in 1969, when they topped TV ratings and even beat The Beatles on the charts. 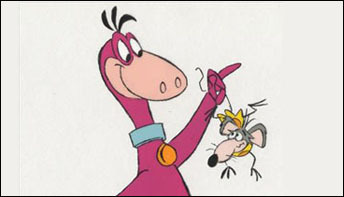 For my special 300th column: The Secret Origin of ‘Animation Anecdotes’ – and I tell of a time I was in a Filmation production… and actually got paid for it! You can’t make this stuff up. 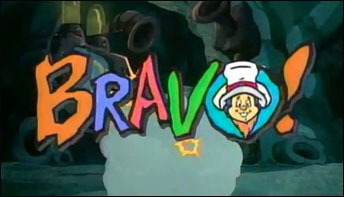 In 1987, Filmation was actively promoting a new animated series called “Bravo!” about a group of round and furry characters called The Fuzzy Folks. 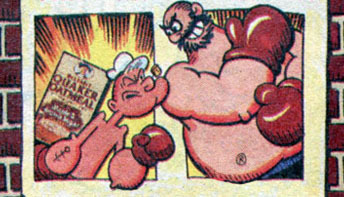 In 1990, there was some controversy about an animated commercial where Popeye states, “I’m Popeye the Quaker Man” – as members of the religious Quakers strongly disapproved of the violence-prone sailor.